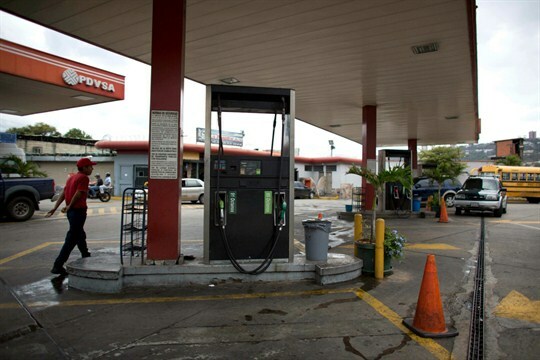 A gas station is closed after running out of gas in Caracas, Venezuela, March 23, 2017 (AP photo by Ariana Cubillos). When oil prices started their collapse in 2014, plummeting from well above $100 a barrel to just over $29 by early 2016, the market drama sent shockwaves across the global economy, producing winners and losers. Oil importers benefited from sharply lower import costs, while producers’ economies, particularly those that rely on oil for the majority of their exports, went into crisis mode. The financial pressure persuaded many countries that had been overly dependent on oil to enact reforms that they had long known were necessary, but were also politically risky.